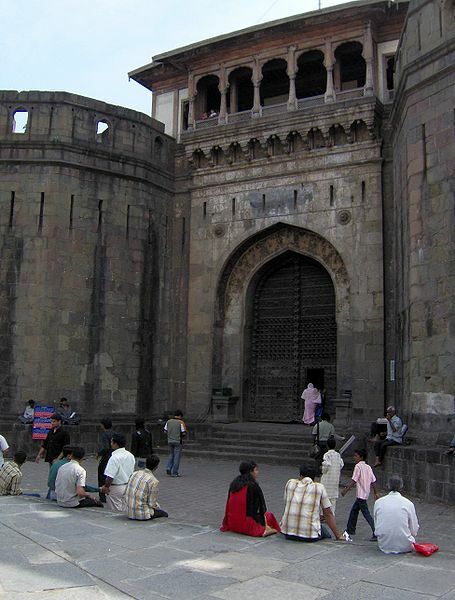 Shaniwar Wada is a legendary fort located in the city of Pune, Maharashtra. It was built in 1746 and served as the ruling seat of the Peshwa rulers of the Maratha Empire till 1818. While most part of the fort was destroyed in 1828 by a brutal fire, the remaining structure is now maintained by the government as a tourist site. 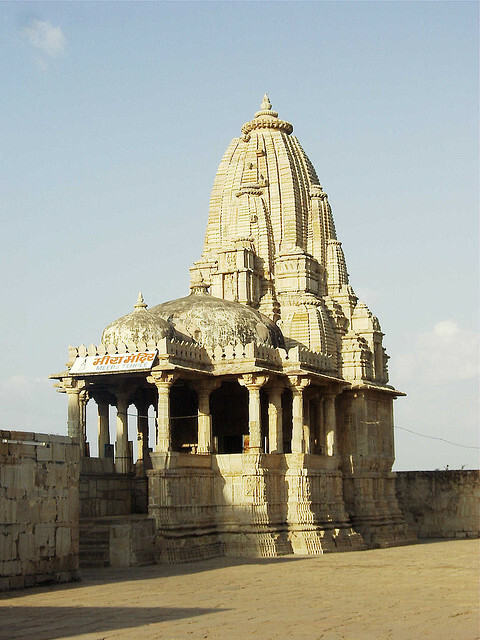 Tourist visits this place due to the elegant architecture and craftsmanship. This magnificent fort is unique in itself. It has many gates, fortified walls with bastions and court halls. 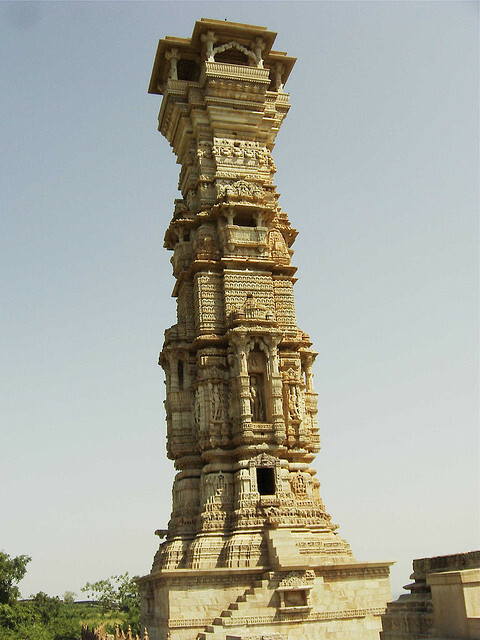 It is a seven storied structure that reflects its beauty very well. The main gate of the fort is known as Dilli Darwaja (Delhi Gate) and the other popular gates are Mastani Darwaja, Khidki Darwaja, Ganehs Darwaja and Narayan Darwaja. 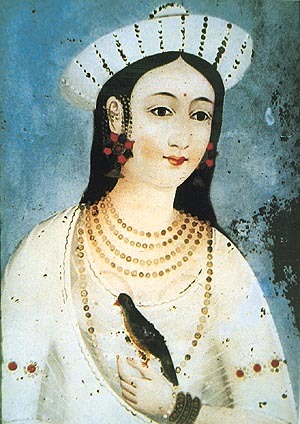 The Mastani Darwaja was used by Mastani, second wife of Peshwa Baji Rao I. 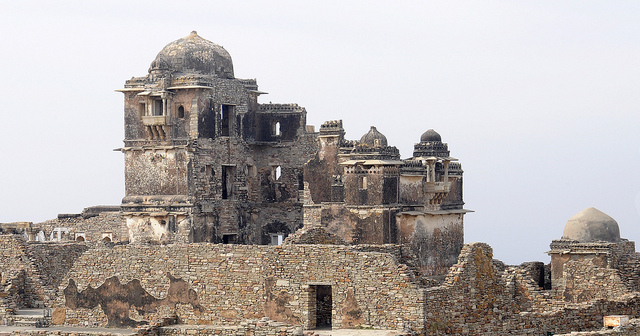 He later built a separate palace called the Mastani Mahal (previous post) for her. 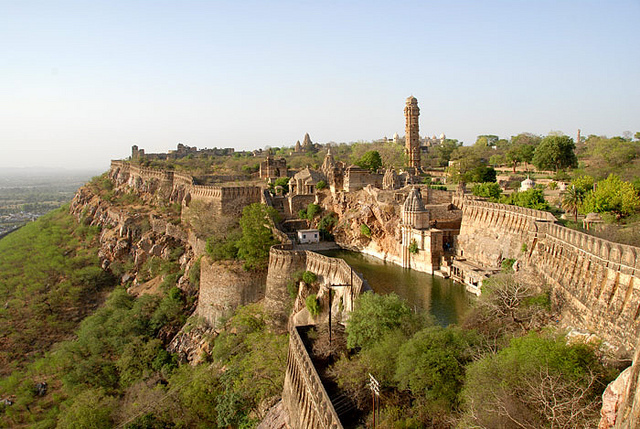 The walls of the palace fort were full of paintings especially the scenes from Ramayana and Mahabharata. 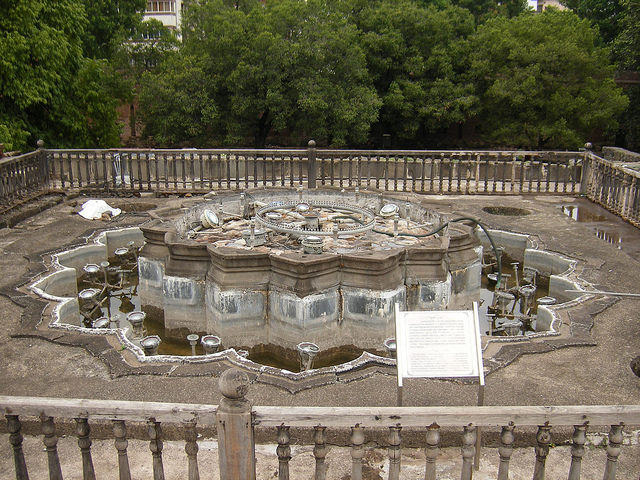 A glamorous 16 petal lotus shaped fountain stands in the complex of the fort, shows the exquisite work of those times. 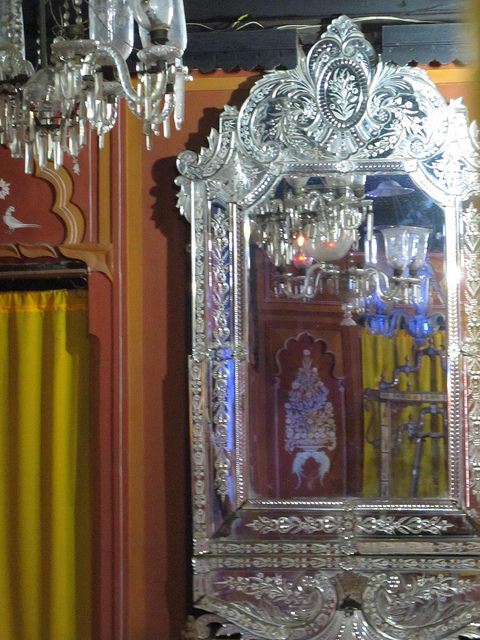 It was basically constructed for the pleasure of the infant Peshwa Sawai Madhavrao. Each petal of the fountain has sixteen jets with an eighty foot arch. It is said to be the most complex fountain created at that time. This historic fort was once a residential area of 1,000 people. Other important buildings in the palace include the Thoraiya Rayancha Diwankhana, Naachacha Diwankhana and Juna Arsa Mahal. After the fire, only the living areas are available. The above said buildings have been designed and constructed by many well-known artisans, including Shivaram Krishna, Devaji, Kondaji Sutar, Morarji Patharwat Bhojraja and Ragho. One can also enjoy the light and sound show available there, especially in the evening. 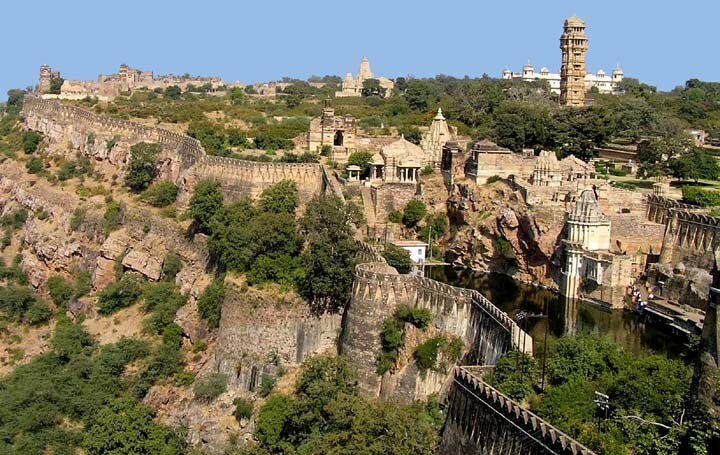 So, during the tour of Maharashtra, this fort must be placed in the itinerary. 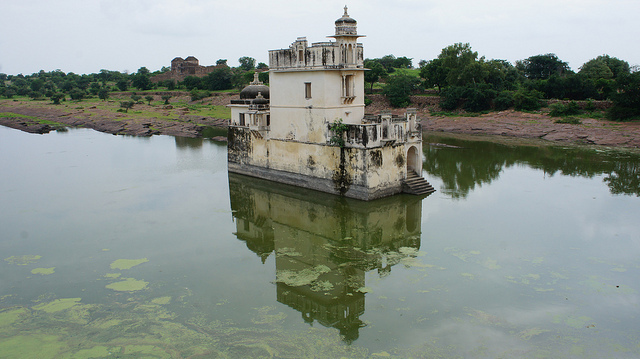 Mastani Mahal was a palace built by Bajirao I for his second wife Mastani. Stories and movies related to Mastani are well known to the people. It was named after this leading lady of immense beauty and skills. He built this palace for Mastani at Kothrud. After a long time of negligence, the palace fell into ruins. Mrityunjaya Temple, along with few other ruins, is now what remains at the site. It was Dr Dinkar G. Kelkar who preserved some of its remnant when the palace was dismantled. He tried to recreate the beauty of Mastani Mahal’s inside architecture in Raja Dinkar Kelkar Museum. Dinkar Kelkar was an ardent art collector, so he transplanted the fine wooden pillars and wall paintings to his museum in Pune. 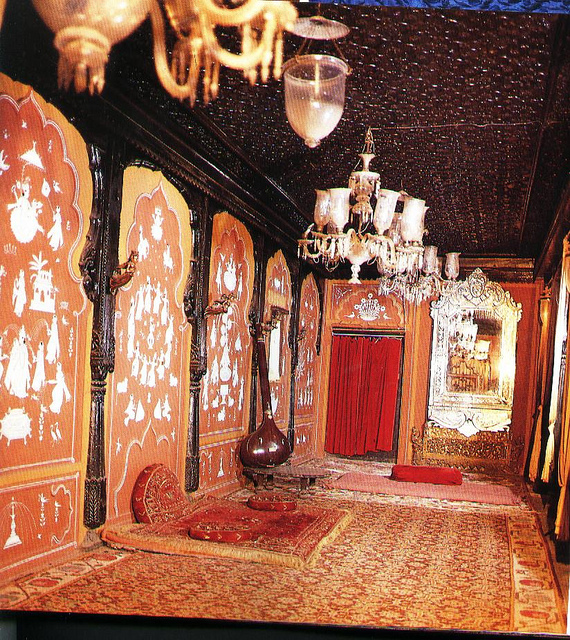 There is a special section inside the museum that is dedicated to the legacy of Mastani Mahal. Its living room assembled the old carpenters work. 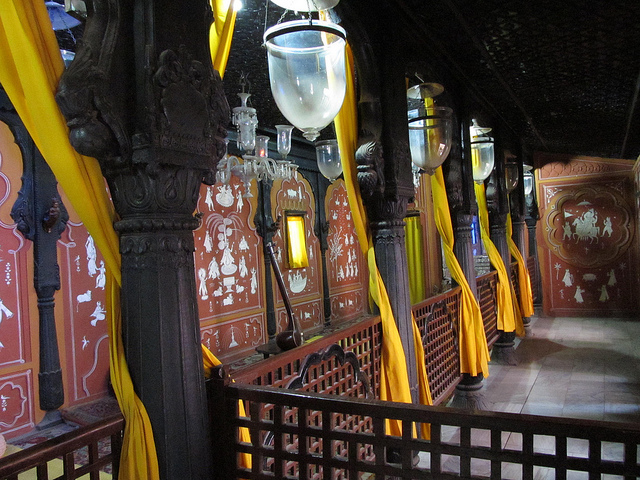 The replicated architecture inside the museum reveals the intricate design and woodcarving. The breathtaking furnishing recalls the atmosphere of the home of Mastani, whose portrait on glass is also presented in the museum. It is a lesser know, but a great place to visit in Pune. 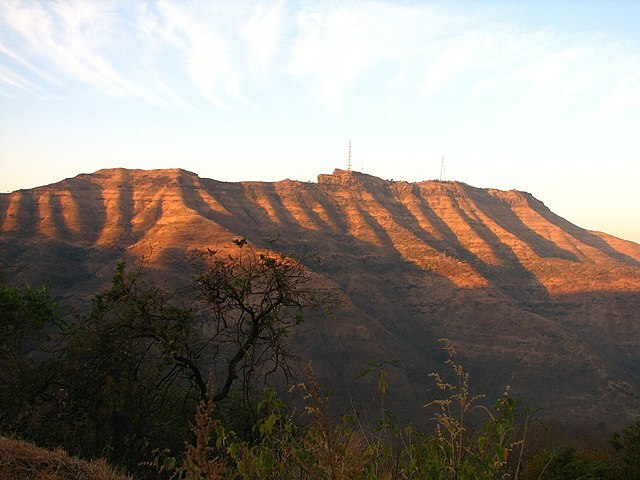 Sinhagad Fort is famous for its valor and that is etched in every stone and the soil of the fort. It has turned red as it was seeped by the blood of martyrs. From the time when a Koli chieftain, Nag Naik stoutly defended this fort against the might of the Muhammad-bin-Tughlaq for nine months to Jaswant Singh, Aurangzeb’s commander, who yanked his guns up the fort’s steep shoulders to chastise the insult to Shaista Khan, who was dismissed by Shivaji. This fort has been inculcated by tales of bravery. 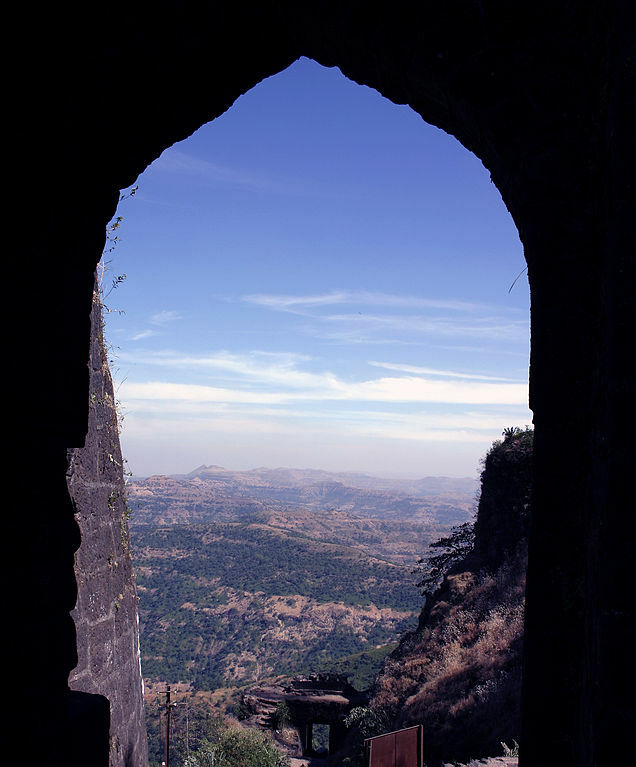 It was there only where Shivaji’s general; Tanaji Malusare launched an attack to reminiscence the fort. 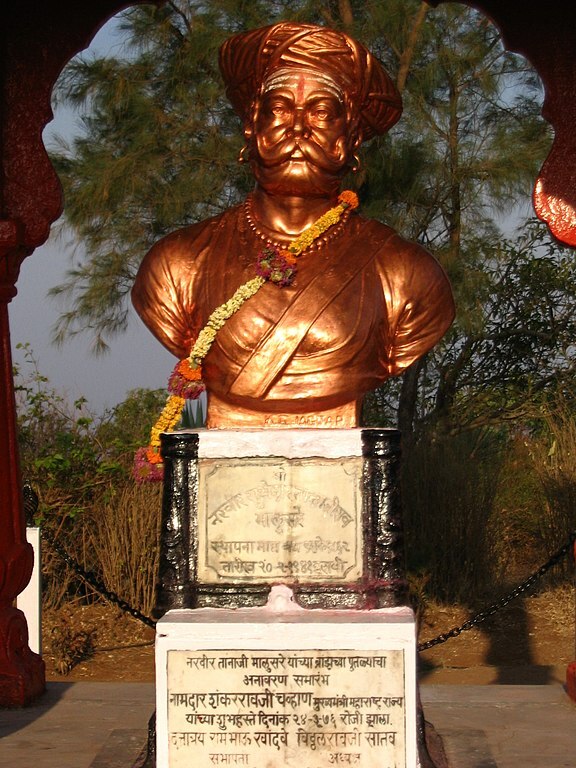 In the resulting battle, Tanaji courageously laid down his life, but captured the fort. A lamenting Shivaji is known to have said, “Gad Ala Pans Sinh Gela” (The fort is won but the lion has gone). So the fort got its name Sinh (lion’s) gad (fort). The fort reminds of the valor of Tanaji for conquering the fort. Lal Mahal, as the name suggests, is a red brick building located at Pune. It is an important historical building as it was built by Dadaji Konddev in 1640, two years after he had ownership of Pune city from the Adilshahi Sultans. Konddev brought Shivaji and his wife up there, and then built this palace. It was the childhood home of Shivaji as he spent many years there. The statue of Jijamata (Shivaji’s mother) is placed inside the palace. 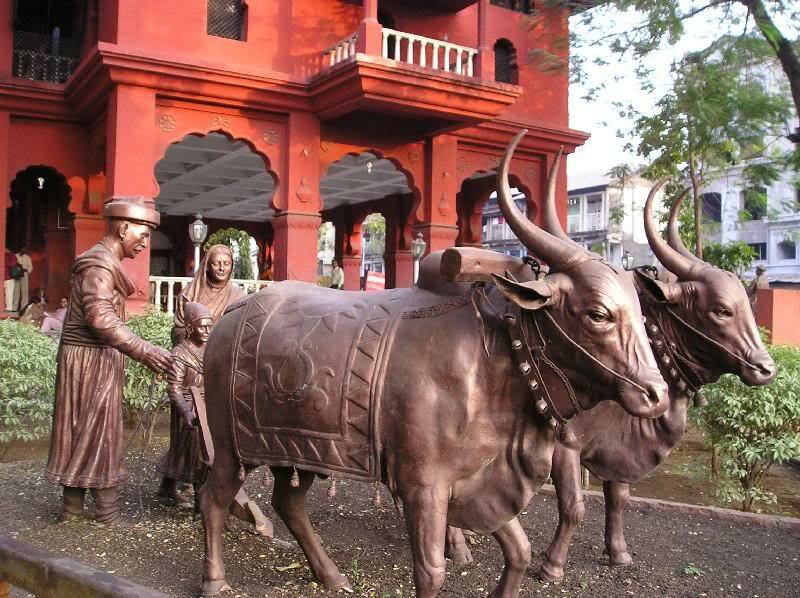 There is another structure of young Shivaji with a golden plow looked after by his with mother Jijabai and Guru Dadoji Konddev. Four umbrellas on the terrace are the main attraction of the Mahal. This is the place where Shivaji Maharaj cut Shaistekhan’s fingers when he was trying to escape from the windows of the Lal Mahal. Many incidents from Shivaji Maharaj’s life are vividly illustrated on the walls of this palace. A garden is also there which is dedicated to Jijamata, so known as Jijamata Garden. In this garden, Kids, Senior Citizens spend their evenings very enjoyably. 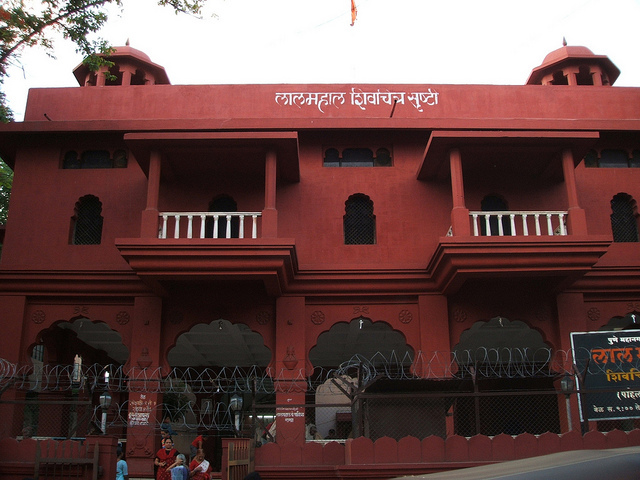 The Pune Municipal Corporation had remodeled this Mahal in the year 1988. In its present renovated avatar, this magnificent Lal Mahal resembles more a sandstone red place, than a traditional Wada. This marvelous structure is just next to Shaniwarwada. Many pictorial representations of different incidents from Shivaji Maharaj’s life could be seen on the walls of this palace which attracts lots of tourist. 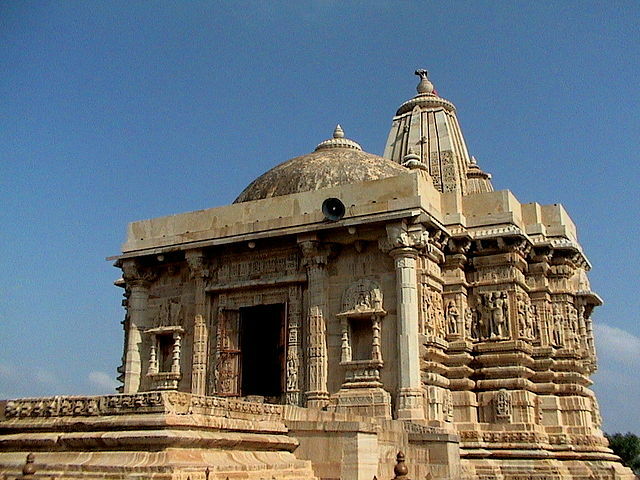 It is another historic place worth visiting in Pune, Maharashtra. 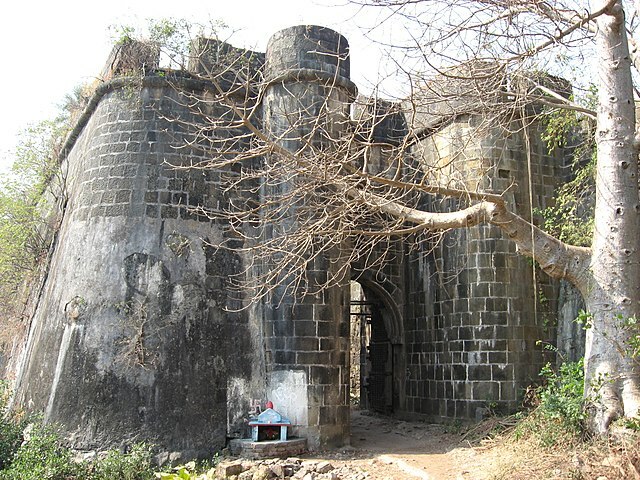 The Bassein Fort or Vasai Fort is standing as a guard over the Arabian Sea. 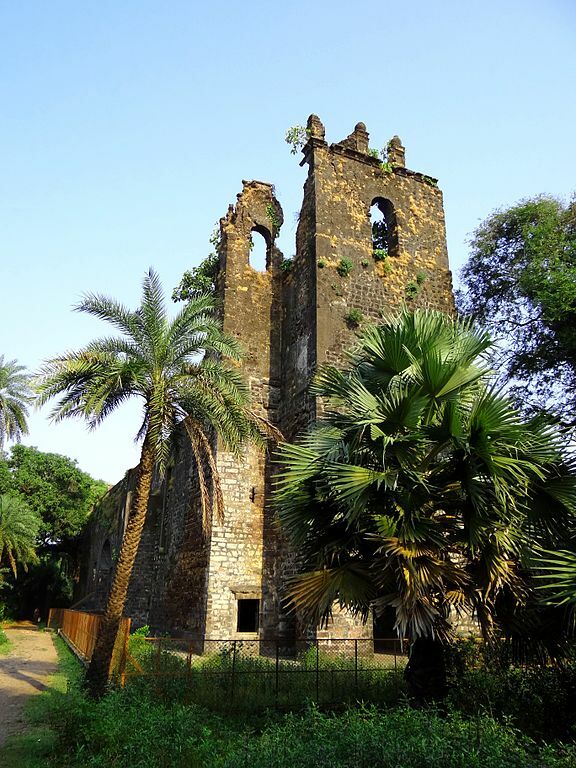 Located in Vasai village of the Thane district in Maharashtra, it overlooks the Bassein Beach that flourished as a popular tourist destination and was once an important ship building site. The wide beach coastline of Bassein resemble to that of the Goa. The Portuguese had a stronghold till 1739 and after that it was taken over by the Marathas. Many Temples and Churches are there that have unfolded glory, even now they look glamorous. It is an ideal place to relax after a long work schedule. Presently, barricading all round the fort is almost complete. 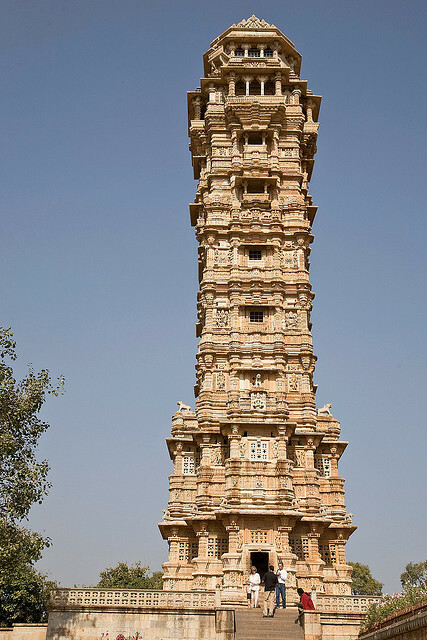 Many watch towers still stand there with safe staircases that leading up. 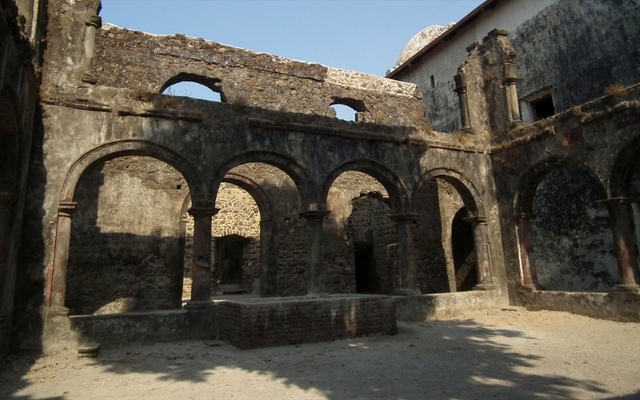 Inside Vasai Fort, there are many Portuguese buildings that are in ruins. Some buildings have well-preserved facades. In particular, many of the arches have withstood over the years and remarkably well. Usually, they are decorated with carved stones, some resist beyond recognition, while others still showing sharp chisel marks. Three shrines inside the fort are still noticeable. They have large facades typical of 17th-century churches of the Portuguese times. The southernmost of these shrines, there has a well preserved barrel-vaulted ceiling. All the shrines are superbly designed. Many Bollywood movies like Josh, Khamoshi and Ram Gopal Verma’s Aag have been shot here. Besides all the structures, one should not miss observing the beautiful nature, placid climate and cool breeze. Also watch the activities of natural animals like butterflies, birds, plants and reptiles. 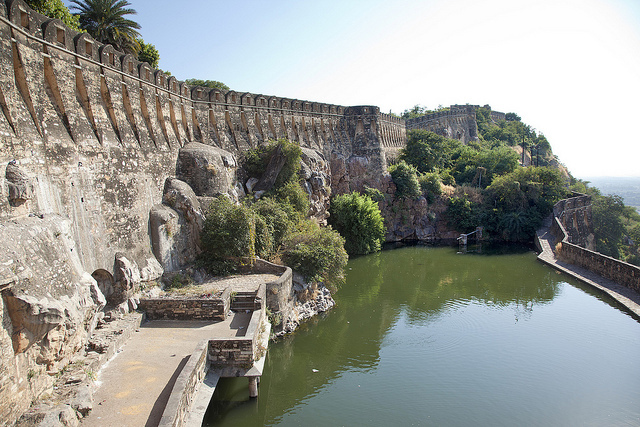 The Archaeological Survey of India has started renovation work of the fort, although the quality of the work has been severely denounced by “conservation activists”. It is said that the fort has a bad reputation for illegal activities and due to which it is not advisable for tourists or women to visit it during the weekends. 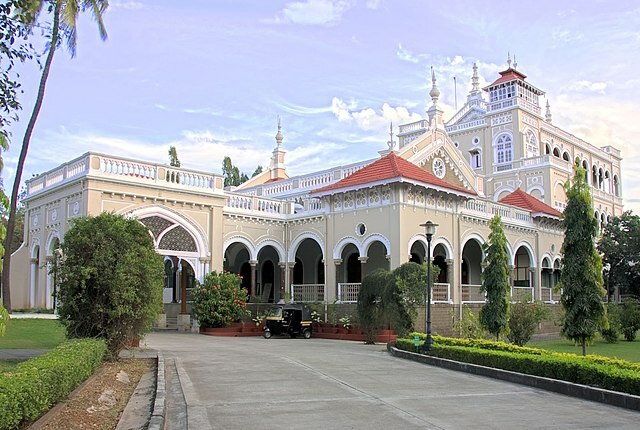 Aga Khan Palace is yet another historical site in Maharashtra that holds a great significance in Indian history. It is located at about 2 Km away from Bund Garden in Yerwada, on Pune-Nagar Road. 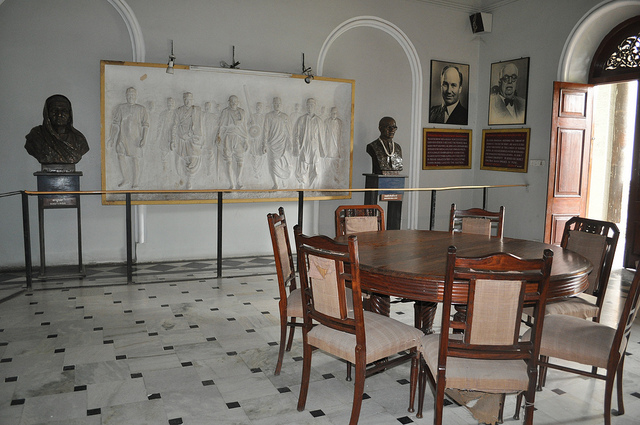 It is also recognized as Kasturba Gandhi Memorial or Kasturba Samadhi. It was built in 1892 by Imam Sultan Muhammad Shah Agakhan III and was donated to India in 1969 by Aga Khan IV as an act of charity because the areas of Pune drastically hit by famine at that time. Historically, this palace is a ceremonial building and is closely associated with the Indian Freedom Movement as it served as a prison for Mahatma Gandhi, his wife Kasturba Gandhi, his secretary Mahadev Desai and Sarojini Naidu. It is the place where Kasturba Gandhi and Mahadev Desai died. In 2003, Archaeological Survey of India (ASI) declared the palace as a monument of national importance. This lonely palace once belonged to the Agha Khan, served as quarters for imprisonment of Gandhi and his wife Kasturba towards the trail end of the British rule in India. 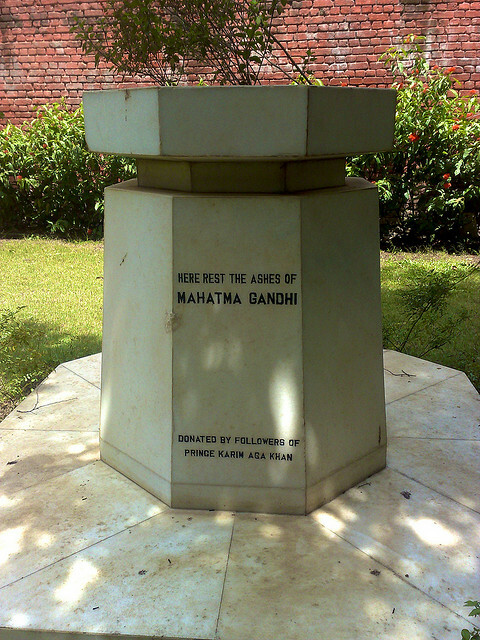 It is situated near the river Mula and is just a simple memorial to Gandhi and his lifetimes. A shop attached to the palace sells Khadi or cotton, hand loomed garments and textiles. 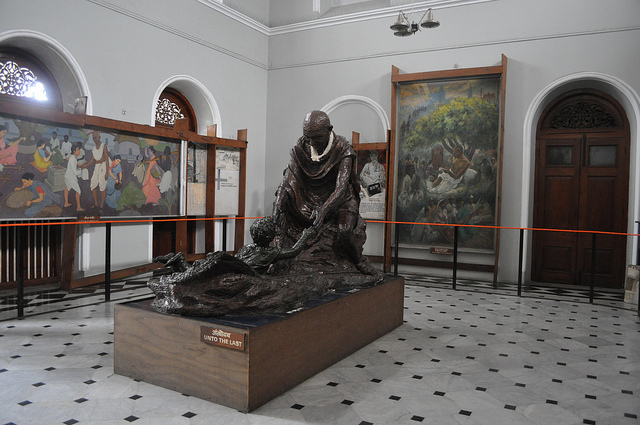 It is also called the Gandhi National Memorial or the Yerwada Ashram. It is located at Talegaon Road, beyond Fitzgerald Bridge. The significance of the Aga Khan Palace is that it has marvelous Italian arches and spacious lawns. The building constitutes of five halls. It covers an area of 19 acres, out of which 7 acres are just a built up area. The palace bewitched the eyes of a spectator with its glamour and picturesque architecture. It took 5 years and an estimated budget of Rs. 1.2 million to complete this palace. The area of the ground floor is 1756 sq meters, in which the first floor is 1080 sq meters and the second floor is 445 sq meters. The specialty of this adorable palace is its corridor of 2.5 meters spreads around the entire building. In 1972, Prince Karim Aga Khan of that time donated this palace to Gandhi Smarak Samittee and since then Parks and Gardens organization is maintaining it. 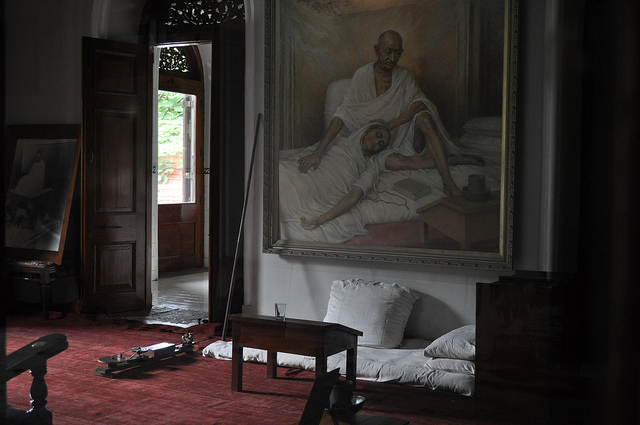 Now, the palace mainly houses a memorial to Gandhi where his ashes were kept. The then prime minister India Gandhi had visited the place in 1974 where she allotted a sum of Rs. 200000 every year, for its maintenance. The amount rose to Rs. 2 million till 1990s, after which the national monument of India, was neglected for many years due to improper allocation of funds. There was a grand protest held at the statue of Mahatma Gandhi near Pune Railway Station on July 1999 to protest against the deteriorating condition of the monument. Other than yearly events, morning prayers terms are held daily at the Samadhi for decades. The prayer attracts a large number of crowds every day, and the number goes up threefold on 2 October as most of the people visit the place to pay tribute to Mahatma Gandhi. So, this monument is worth to see and surely visited by the tourists.